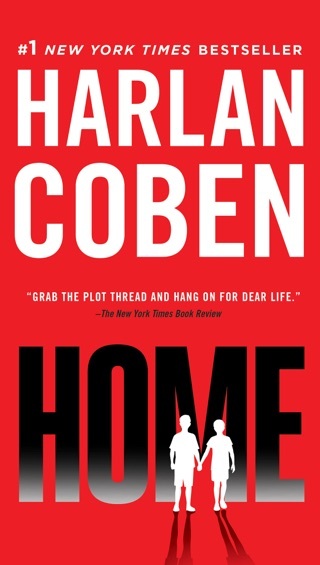 No amount of wealth and privilege can protect a family from bad decisions, destructive dynamics, and suffering. 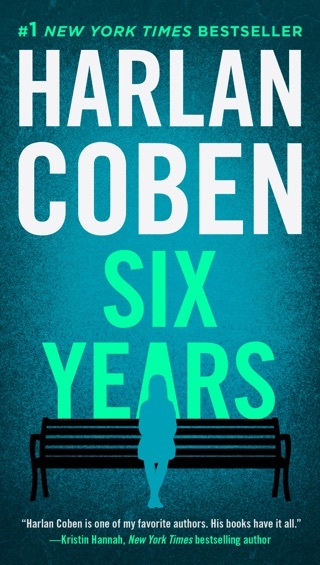 Wall Street analyst Simon Greene and his pediatrician wife, Ingrid, seem to have a picture-perfect life, so how has their daughter, Paige, wound up in utterly desperate circumstances? 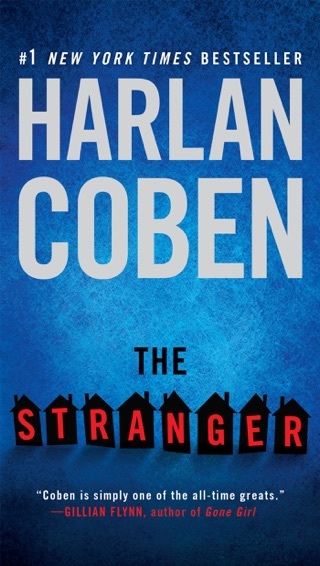 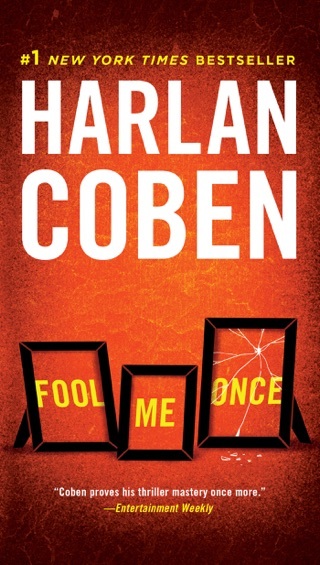 Harlan Coben takes us to New York’s most upscale and seediest corners to explore how things can go horribly wrong. 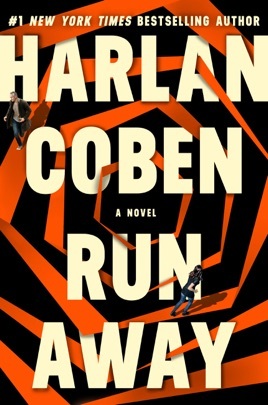 Run Away cements Coben’s reputation as a master of the character-driven psychological thriller. 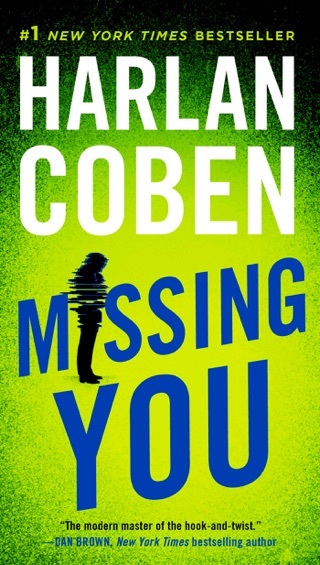 The book definitely pulled me in and I was hooked within the first couple of pages, but the ending was just too far fetched and I felt as though the fizzled out towards the end of the book. 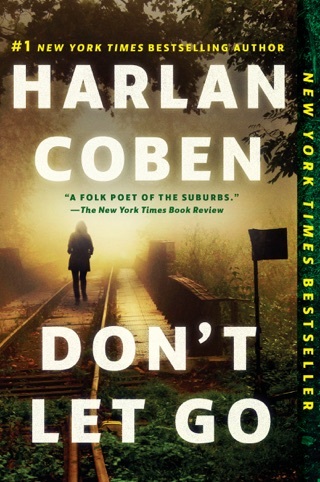 I enjoyed reading it just not one of my favorite HC books.